Who gets instant cover, and what does it include? 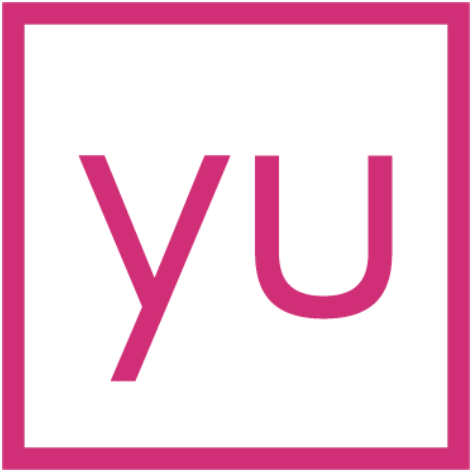 Your employees are covered for accidental death cover from the moment you purchase a yulife membership for them— no questions asked. If your team has signed up for full yulife, in order to unlock the full life insurance they're entitled to your team will need to answer 8 quick health and lifestyle questions. For questions regarding eligibility, please click here.